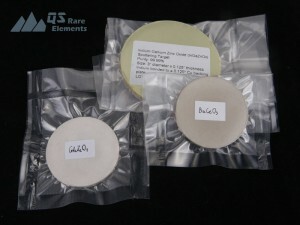 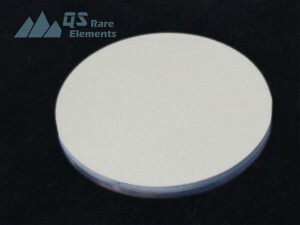 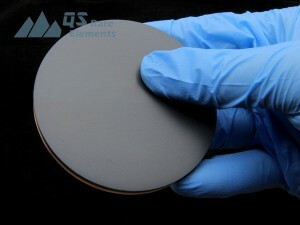 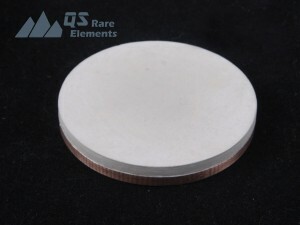 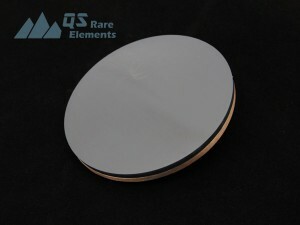 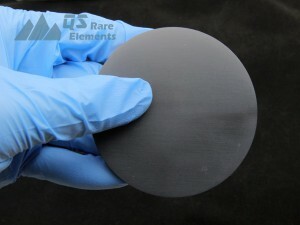 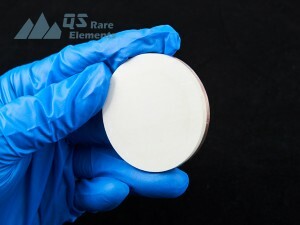 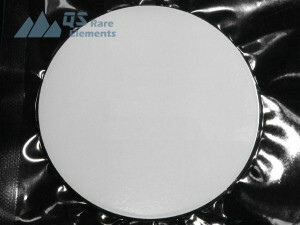 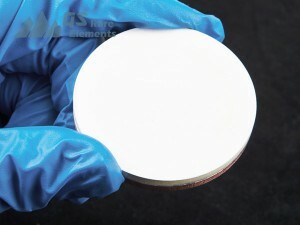 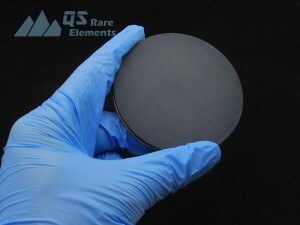 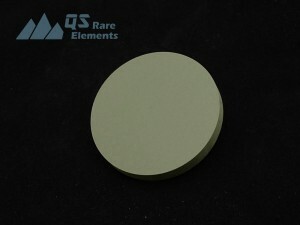 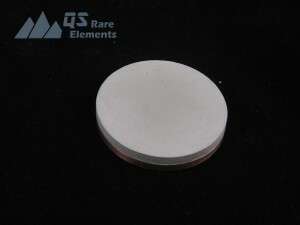 As a supplier of custom composition sputtering targets, QS Rare Elements could process a wide range of materials, including the regular oxide ceramics and not usually thin special mixed oxides. 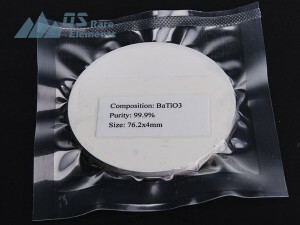 We are willing to try on small trial compositions. 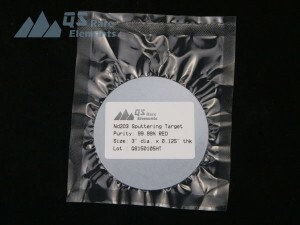 Some examples of popular oxide sputter targets are neodymium oxide (Nd2O3), Alumina Zinc Oxide (AZO), Indium Tin Oxide (ITO) and mixed oxide sputtering targets such as Lanthanum Nickel Oxide (LaNiO3) and YIG sputter target.